The three-year ‘read and publish’ agreement has been concluded with the German academic library consortium, which represents research universities, universities of applied sciences, non-university research institutions and academic libraries. The agreement was negotiated and coordinated by BSB with financial support from the German Research Foundation (Deutsche Forschungsgemeinschaft). Read and publish agreements pay for an institution to access a publisher’s journals and also cover the Article Processing Charges authors from that institution would normally pay to publish their work Open Access with that publisher. Authors from institutions affiliated to the consortium can publish publicly-financed research articles in the Press’s hybrid journals. 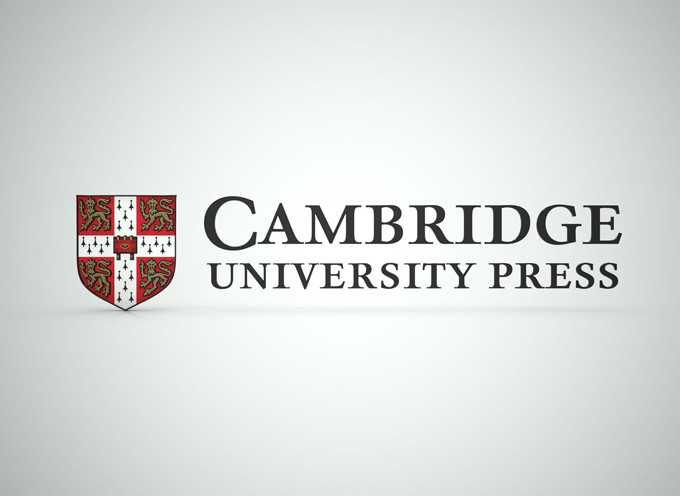 In addition, consortium members will have full access to their choice out of four prestigious collections of Cambridge University Press journals, depending on the institution. It follows a ground-breaking read and publish agreement between the Press and the Bibsam consortium of Swedish higher education and research institutions in November. A similar agreement was struck with the UKB consortium of Dutch university libraries in May 2017.